Making time for professional development is important in a number of ways. It ensures you are competent, keeping up with best practices, and opens you up to new ideas. With so many fundraising deadlines and projects to finish, it may seem difficult to find the time to research educational opportunities ... which ones are worth your time? 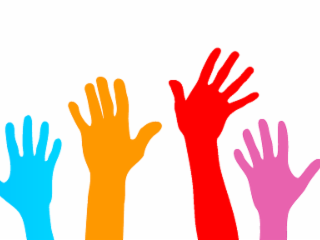 Diversity Dialogues: How Can Development Professionals Engage a More Diverse Staff, Donors, and Board? 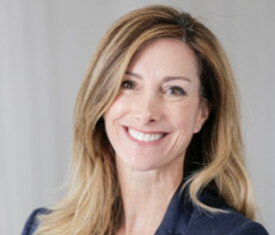 Nancy Withbroe CFRE, who will be honored at the 2018 National Capital Philanthropy Day as Outstanding Fundraiser of the Year, will be recognized in part for her pivotal role in launching a fund to support those who experience sexual misconduct in the workplace. 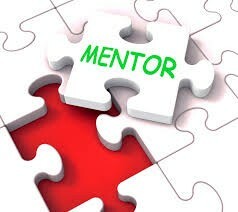 Whether you are in your first role as a fundraiser or are looking to share your insights to help guide future fundraising leaders, AFP DC’s Mentoring Committee is eager for your application! Consultants Corner: "Nonprofits That Are Prepared To Inspire Funders with their Vision And Impact Stand Above the Rest." 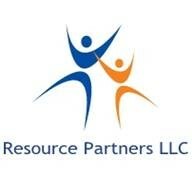 It’s hard to believe that I founded Resource Partners 17 years ago. The time has flown! My clients work in an array of mission areas, which continues to make the work interesting. AFP DC values and embraces diversity in our profession. From our chapter’s IDEA Committee (Inclusion, Diversity, Equity, Access), to our annual Diversity Dialogues and affinity groups, we support asking critical questions and provoking conversations that strengthen diversity and inclusion in fundraising, and we are proud to share these values with AFP International. 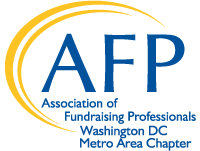 Did you know that you can attend an AFP DC Education session for free by helping with promotion and social media? Contact info@afpdc.org to learn more! AFP DC is here to support you in all stages of your career - including finding your next great opportunity. See the latest job postings on our chapter job board below, and click through to see the full list!